General Motors Co. and ride-hailing company Lyft Inc. are forming an unprecedented partnership that could help them beat their rivals to the self-driving future. 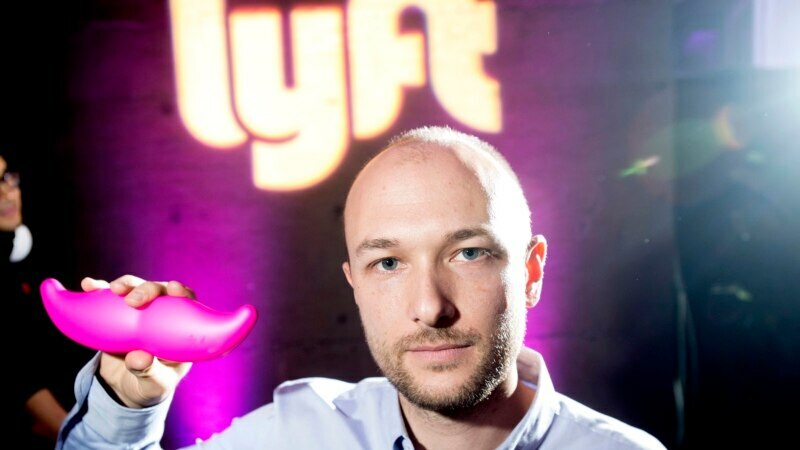 Lyft said Monday that GM invested $500 million in the company as part of a round of a $1 billion round of fund-raising. GM gets a seat on Lyft’s board and access to the three-year-old company’s software, which matches riders with drivers and automates payments. It also becomes a preferred vehicle provider, with the chance to get many more people behind the wheel of a Chevrolet, Buick, GMC or Cadillac.